About 35 friends, family and residents gathered in the Old Mill District Sunday morning to search for missing Sandra Meyer, 72. 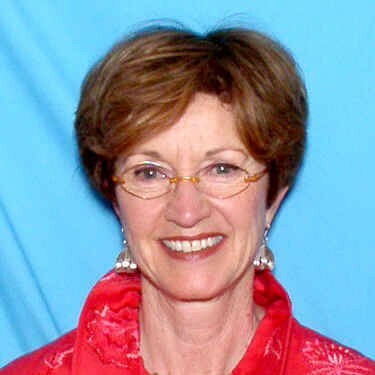 Meyer was last seen by her husband when she left home Wednesday evening, to go to a book club meeting. Her red VW was found in the Old Mill District. Meyers' husband, John, discovered Sandra missing when he woke up Thursday morning, realizing she had never come home. Police have not turned up any leads. Bend Police and Deschutes County Sheriffs Search and Rescue volunteered their own time to continue the search Saturday night and the community got involved Sunday morning. Family member Jim Pasichuke said the family and other volunteers spend the weekend delivering thousands of flyers to people, cars and businesses around town.